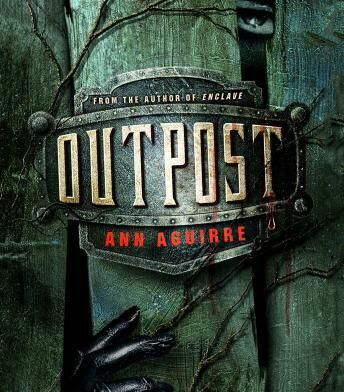 In Ann Aguirre's Outpost, the Freaks from Enclave are back, and this time they're much smarter. Deuce signs up to serve in the summer patrols-those who make sure the planters can work the fields without danger. It should be routine, but things have been changing on the surface, just as they did below ground. The Freaks have grown smarter. They're watching. Waiting. Planning. The monsters don't intend to let Salvation survive, and it may take a girl like Deuce to turn back the tide.